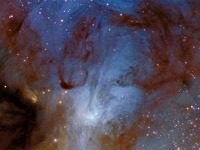 Welcome to my website about astronomy and astrophotography. 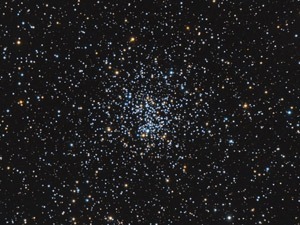 Like many others, I have enjoyed astronomy and observing the night sky. 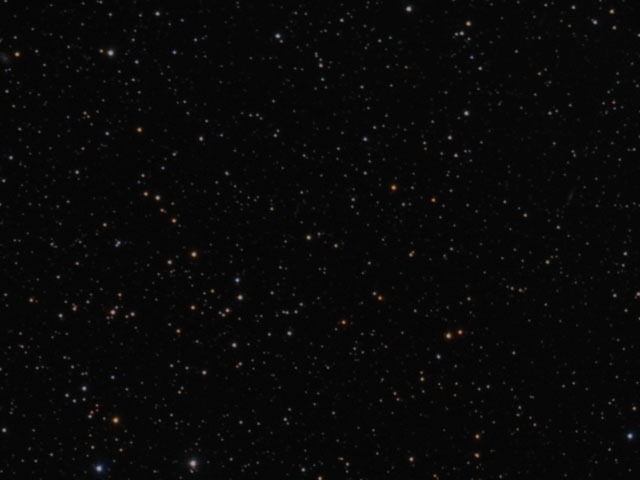 Much of my observing experience has been taking pictures of the many astronomical objects in our known universe. My website is a collection of the many pictures I have taken over the years. 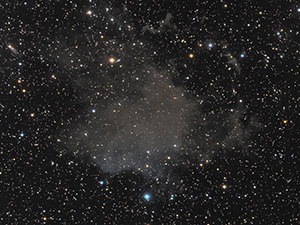 I have taken many of my pictures with optics ranging from DSLR lenses to amateur class astronomical telescopes. 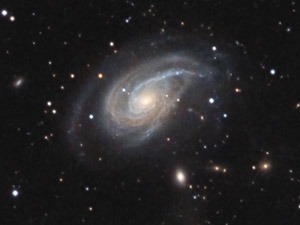 The cameras I use are mostly dedicated astronomical cameras with Charge Coupled Device (CCD) sensors. But I have also used a Cannon 350D DSLR camera. For some of my older images I have used webcams modified for long exposure use. 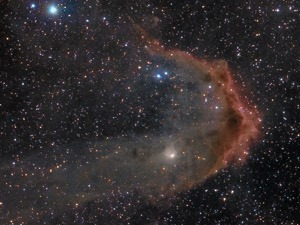 I have dedicated a separate section of this website for DSLR astrophotography. There are many images on this site. I have deliberately left earlier images even though they may be of poorer quality simply because they represent the observations I have made over the years. Some images are archived - particularly where I have re-imaged an object. Some older or replaced images are still available in Archives (available in sidebar). My most recent images are linked below for handy reference. Or you can browse the image galleries that are grouped by object types (Nebula, Galaxy, Cluster, etc.) (also available on sidebar). I also have a Miscellaneous Astro Gallery (solar system, lunar, other object catalogs). Finally, one of the more gratifying results form my observations was the discovery of a new nebula surrounding an eruptive variable star V900 Mon. A scientific paper by by staff of the Institute for Astronomy, University of Hawaii was authored by Bo Reipurth, Colin Aspen, and G.H. Herbig. 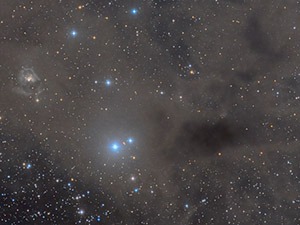 The discovery image is an image of LBN1022. 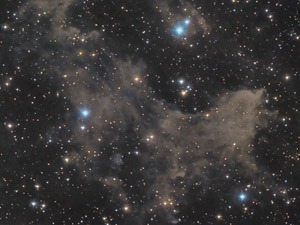 The new nebula is located in the field of this image. 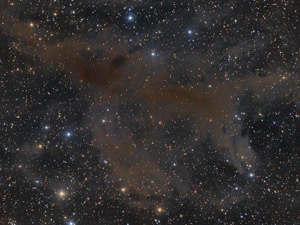 A 2011 image of this region made by Adam Block shows this new nebula in greater detail.